CLOSEOUTS. 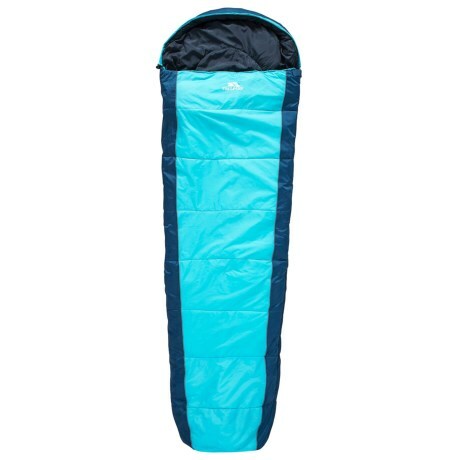 An excellent choice for a variety camping scenarios, the Trespass 15and#176;F Echotec Hollowfiber sleeping bag is comfort rated to 15and#176;F for all-season performance. Available Colors: BLUE.